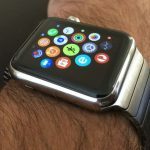 There aren’t many tech products that just might be able to save your life or the life of others. 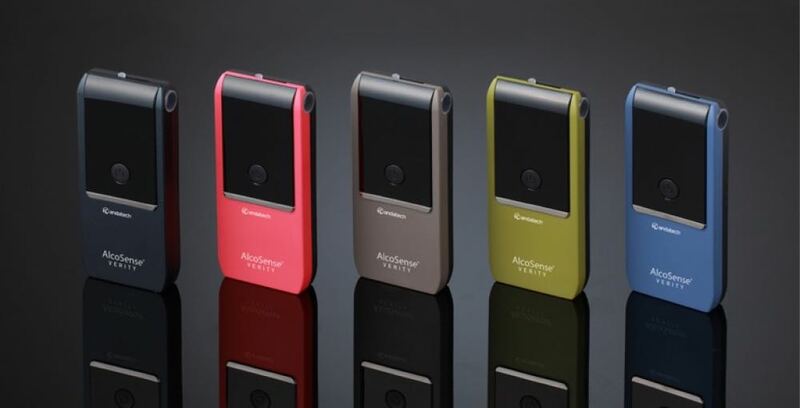 The AlcoSense Verity personal breathalyser could certainly be one of them. 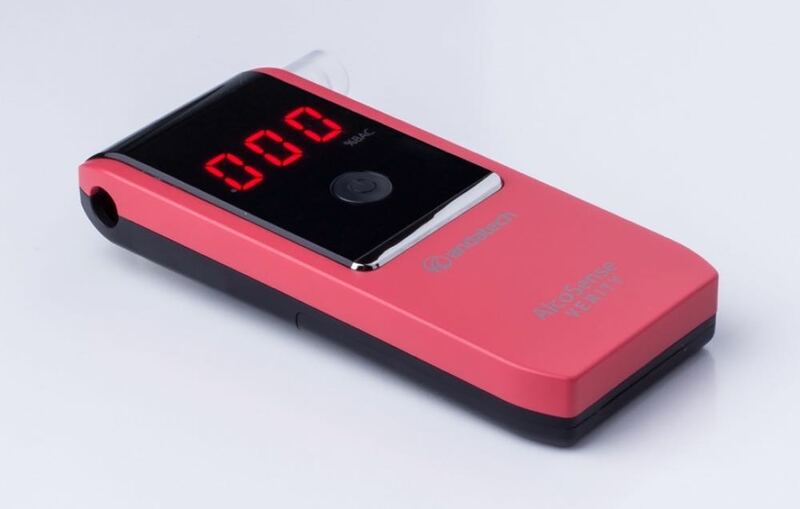 The compact device can provide highly accurate readings of your blood alcohol concentration – in the same way the police can in a random breath test by the side of the road. It can tell you whether you’re OK to drive or not after you’ve had a drink. We’ve seen enough episodes of RBT to know a lot of people are not the best judges of their alcohol level before climbing behind the wheel. This “she’ll be right” attitude could cost you your license. Or worse still, could cost you your life or the life of a passenger, pedestrian or another driver. 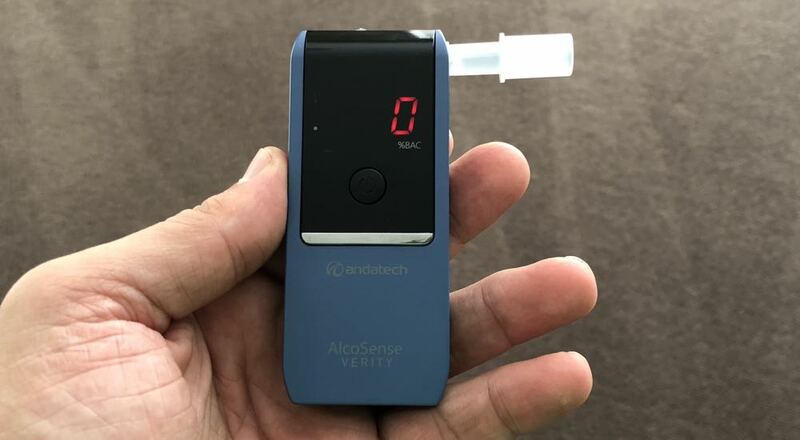 A product like the AlcoSense Verity takes all the guesswork out of it. 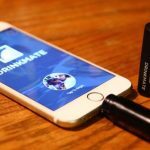 The device can tell you within four seconds your blood alcohol concentration and give you a reading accurate to 0.005 per cent. 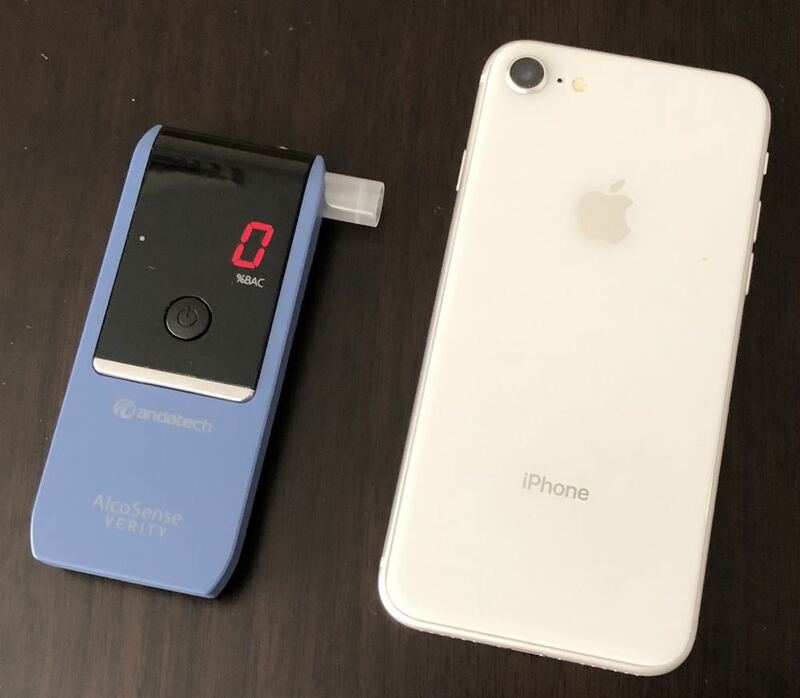 The AlcoSense Verity is quite small – a lot smaller than a smartphone – so it’s easy to carry around in your pocket or in your bag. 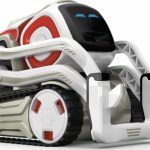 It is 10 cm tall, 4.4 cm wide and 1.5 cm thick and is powered by two AAA batteries. A slider along the top edge reveals your personal mouthpiece. 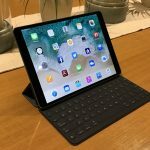 It has a small screen and one button, and it is so simple to use. All you do is turn it on, wait a few seconds for it to boot up and then blow into the tube until you feel the AlcoSense Verity vibrate. A second or two later and your %BAC is revealed and stays on the screen for 10 seconds. Readings over 0.200 per cent will simply be displayed as OL – Over the Limit. Anything under that will result in a three-digit reading. You don’t need to download an app or create an account or even use your smartphone. This is a standalone device. For our testing we tried it on a few people who were over at our place for dinner. Being a teetotaller, it’s no surprise to hear I kept blowing zeros. But other guests at the party revealed some surprising results. One woman who had been drinking wine during dinner actually blew twice the legal limit when she used the Verity unit. She expressed surprise at this result even said she would have thought she would have been OK to drive. 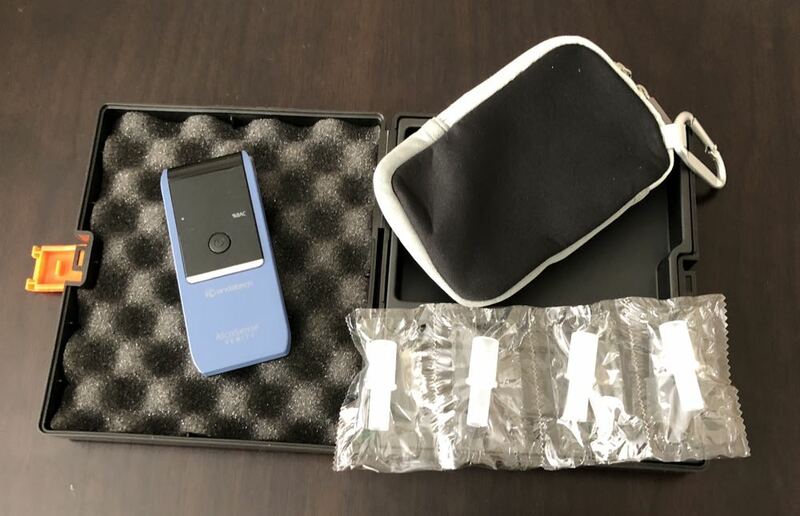 Luckily, she found out that reading at our place with the AlcoSense Verity personal breathalyser and not by the side of the road on the police breathalyser. Another man who’d been pacing himself drinking beer during the evening found he was only just under the limit. Experienced drinkers think they know how many drinks they can have on the night that will still keep them under the limit. But with so many varying factors including your body size, your level of body fat, whether you have an empty stomach and your gender will all play a part in determining the blood alcohol concentration in your bloodstream. On the show RBT, we’ve seen a lot of people caught out. And you only have to look at the number of people caught over the limit on a regular basis to know a lot of people are getting it wrong. 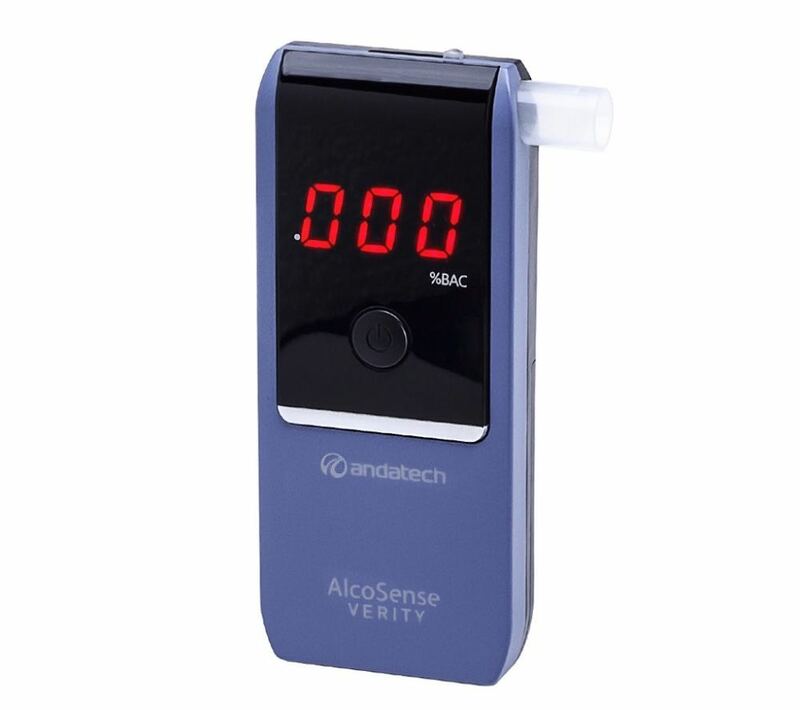 With the AlcoSense Verity personal breathalyser you can know exactly how much alcohol is in your system. It has a fuel cell sensor on board which provides a far more accurate alcohol specific reading. This is the same technology used by the police in their roadside breathalysers. 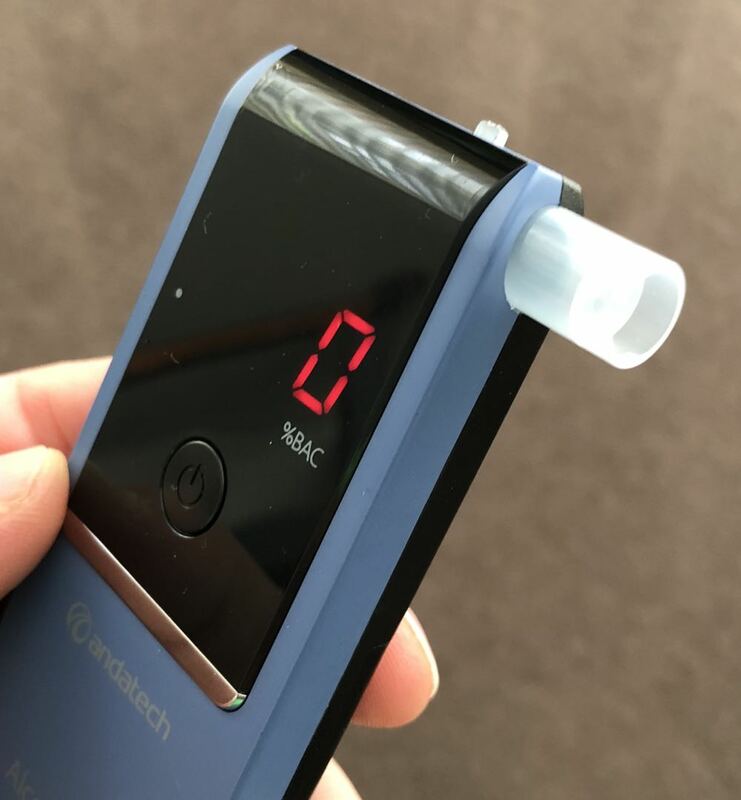 There are other semiconductor breathalysers on the market which not only have inferior accuracy but can also be affected by other substances like mouthwash and cologne. The Verity has Australian Standard Certification to provide reliability and accuracy. To maintain its accuracy, the AlcoSense Verity needs to be re-calibrated every six months. 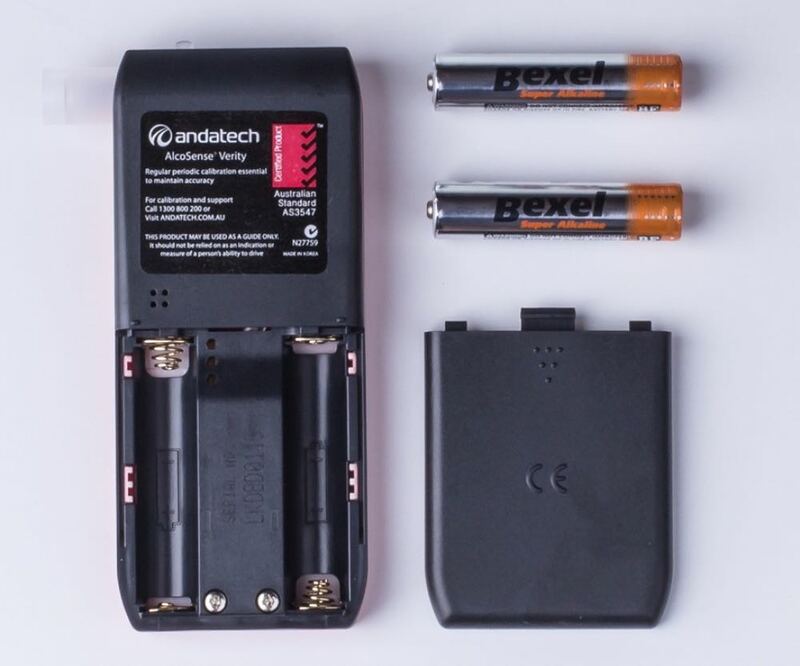 The device comes in a hard case but also has a small travel pouch to make it even more convenient to carry around. There are also five extra mouthpieces if you want to test friends and family members. 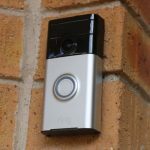 The AlcoSense Verity comes with a three-year warranty and is priced at $249. It is available in six colours – navy, blue, pink, green, beige and white. 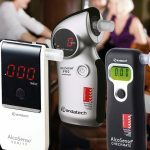 The AlcoSense Verity personal breathalyser is a handy product to take the guesswork out before getting behind the wheel. At the very least it could save your license. But it can also be a lifesaver. PROS: Compact, accurate, easy to carry anywhere. 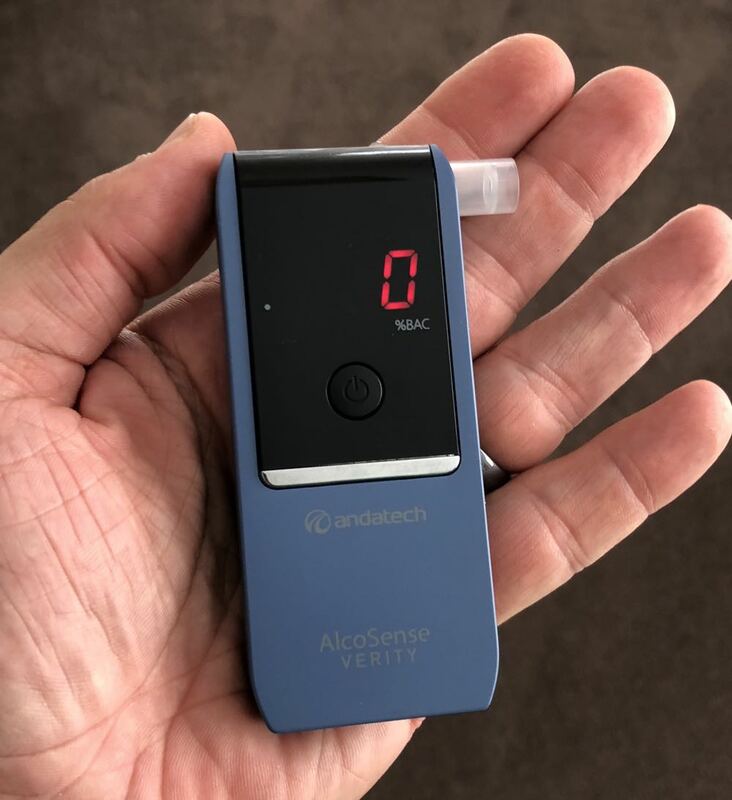 VERDICT: The AlcoSense Verity personal breathalyser is a handy product to take the guesswork out before getting behind the wheel. At the very least it could save your license. But it can also be a lifesaver.